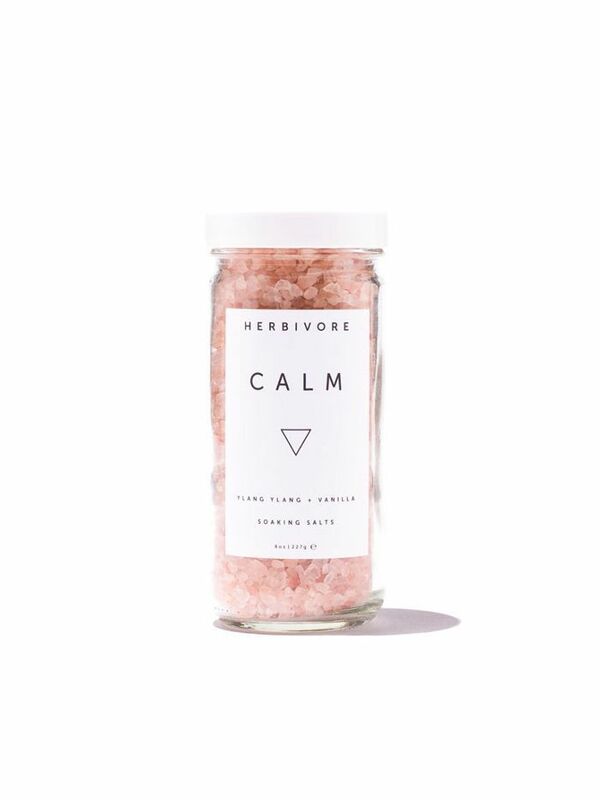 Even if your finger only grazes the pulse of the wellness scene, chances are you've seen an odd-looking word making the rounds on your social media feeds in recent weeks. It seems that health-minded individuals—particularly those with Pinterest accounts—can't get enough of "hygge," a Scandinavian approach to self-care that puts an emphasis on creating a cozy environment during the winter months. Truly, Meik Wiking's The Little Book of Hygge ($12) is already poised to be next year's The Life-Changing Magic of Tidying Up ($10). Hygge, a Danish term, is really about ambiance: surrounding yourself with good people and an atmosphere that makes you happy, all the better to foster warm energy during the chilliest days of the year. But even those of us in sunny Los Angeles can learn from this art of coziness, which really stems from the overarching theme of personalized self-care. And while hygge is less about material things and more about general experience and energy, there are definitely a few specific ways that you might apply this philosophy to your existing beauty and wellness routine. Keep scrolling to see how you can apply hygge to your beauty regimen. It requires minimal additional effort, too. 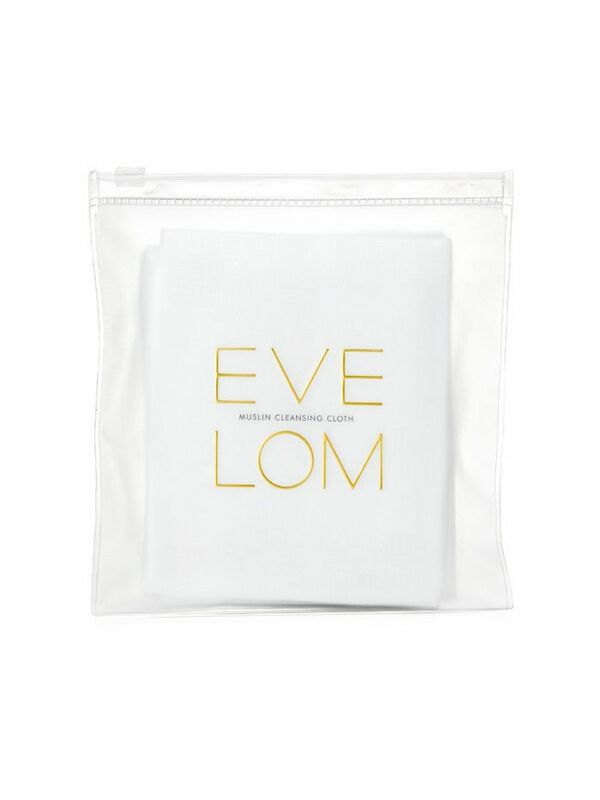 The secret is the very versatile muslin cloth, which is great for steam cleaning your pores. Start by dabbing your cleanser onto your skin and soaking your muslin cloth with hot water before holding it over your face to let the steam do its work. Then, use your hands to lather your cleanser around your face, resoak the cloth in hot water, and repeat before wiping away everything with the cloth once you're finished. You'll be pleasantly surprised to realize that cleansing no longer feels like a chore—and the process might just do wonders for your complexion, too. Cold, dry air can do a number on your complexion and your mood, which is where a self-warming skin treatment can come in handy. 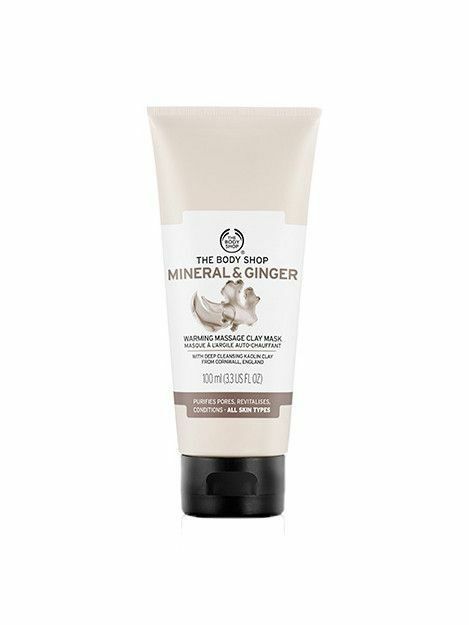 This one contains ginger and pore-purifying clay, and heats up upon contact with water. 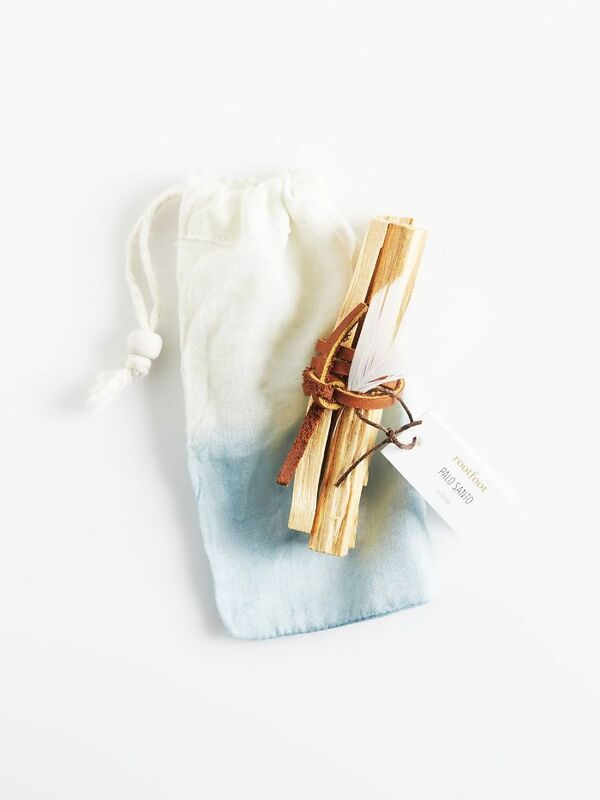 Cultivating a comforting atmosphere is the backbone of hygge, and don't neglect scent as part of that experience. Whether it's a favorite candle or some soothing incense, pick a fragrance that fosters relaxation. Whether that's aromatherapy, yogic breathing, or just a weekly luxurious bubble bath is up to you. If you feel inclined to add a dose of Ayurveda to your hygge, you might counteract the cold weather with foods that are thought to increase the body's warm energy. 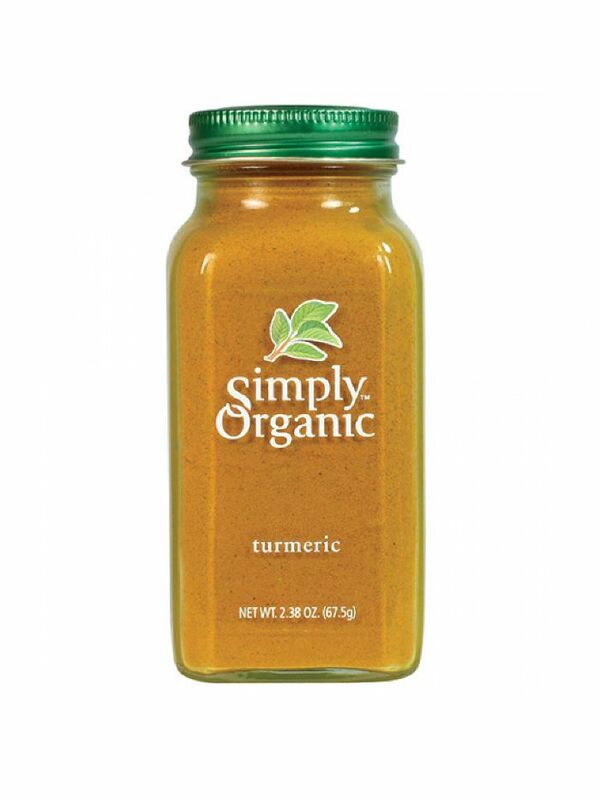 Turmeric, ginger, cinnamon, and any soups or stews fall under this category. Next, check out the other wellness trends that are sure to blow up in 2017.